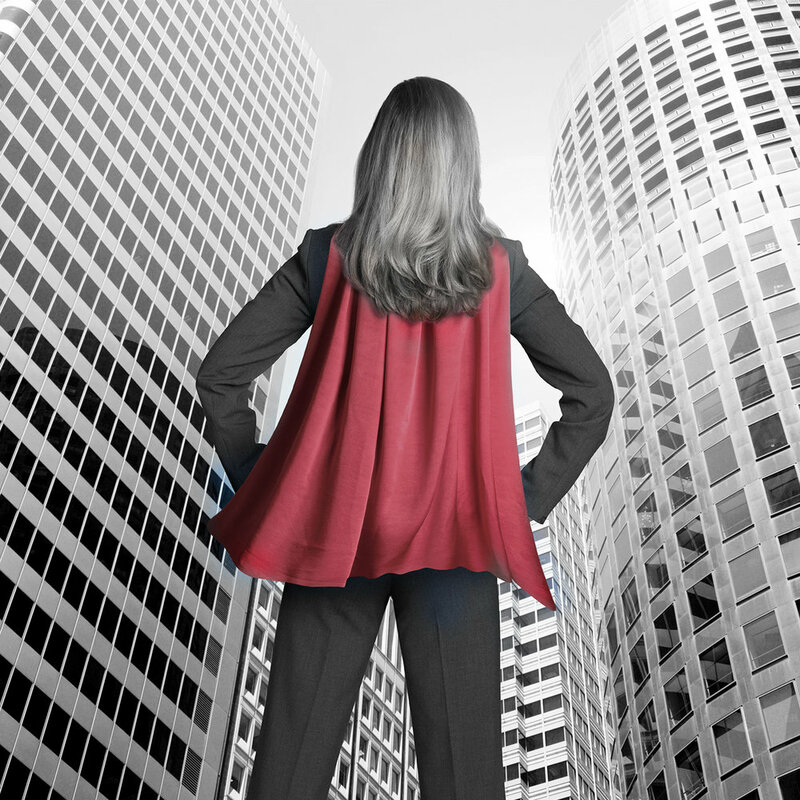 We are experts in B2B marketing with an emphasis in real estate, healthcare and technology. Today’s technology-driven communications landscape is complex; how do you effectively cut through the noise and convey a clear and concise vision for your company? We can help. 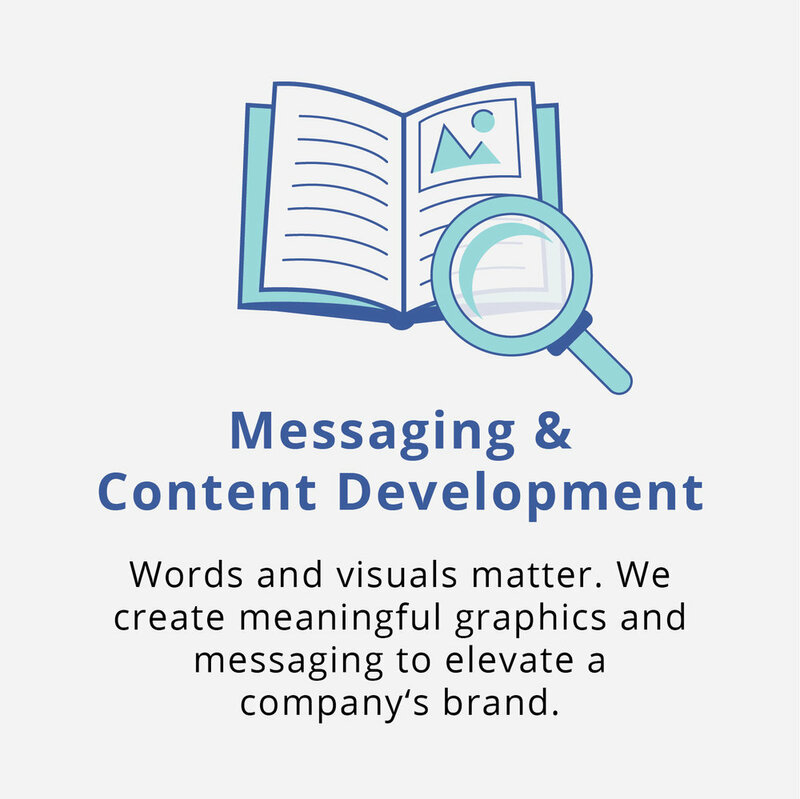 Our team of seasoned marketing and communications professionals are experts in their respective fields. We care deeply about our clients and it shows. Kaleidoscope Management Group brings a unique and fresh approach to every opportunity. 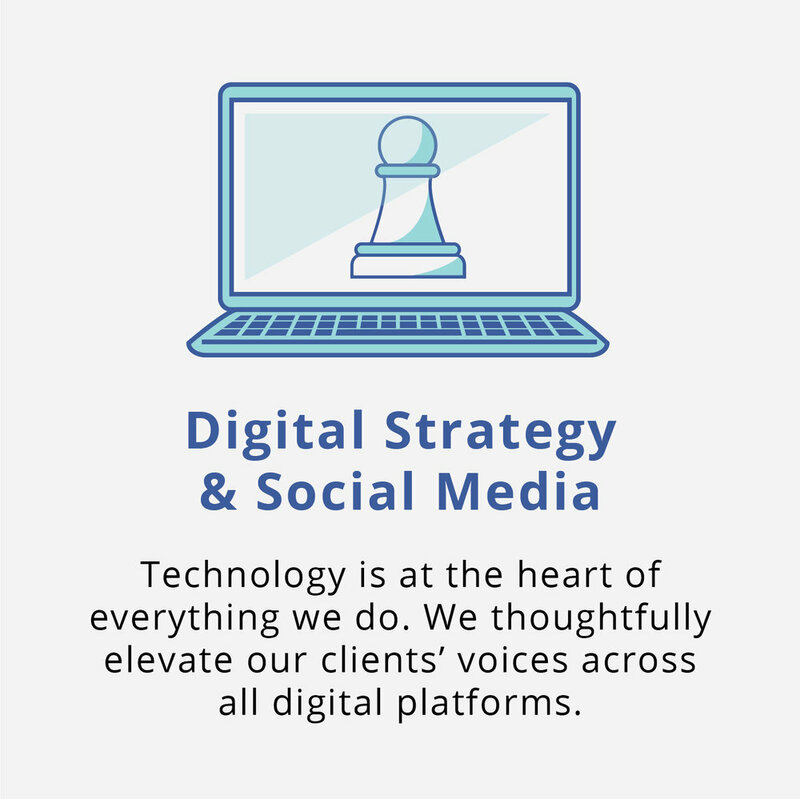 With a proven track record across many industries including healthcare, hospitality, energy, real estate and large nonprofits, we develop innovative marketing strategies to help our clients achieve their business goals.